Our sister company, Grasshopper Game Company, offers custom yard games for rent and purchase. We have different levels of customization available. 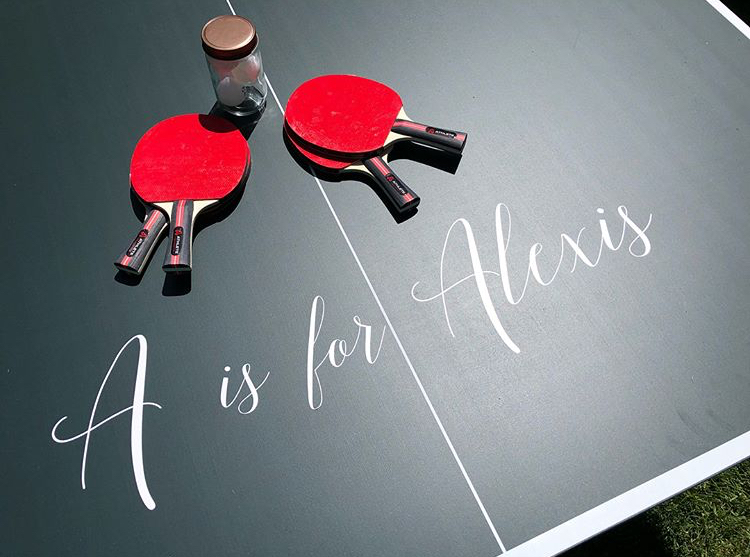 In house, we have corn hole, giant jenga, croquet, and bocce ball but we've created all sorts of tomfoolery and fun with custom beer pong tables (seriously! ), giant scrabble, lawn bowling, and branded footballs, soccer balls, baseballs, and more. Our sister company is dedicated to tomfoolery. 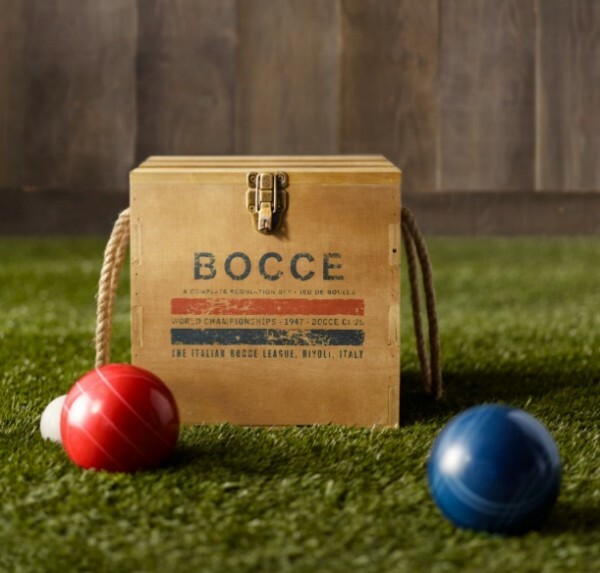 With an arsenal of corn hole, giant jenga, croquet, and horseshoes, we can bring the fun to your next event. We provide multiple choices to fit your budget and needs with option to rent our classic style or for purchase to keep the fun going! With options for personalization and custom-built games, we've got something for everyone. Our fellow horseplay aficionados - want some shenanigans at your next event? Please inquire here for pricing.